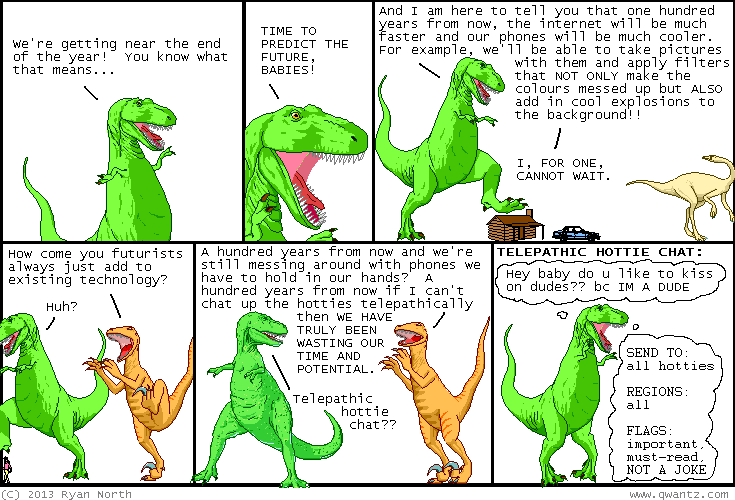 Dinosaur Comics - December 17th, 2013 - awesome fun times! 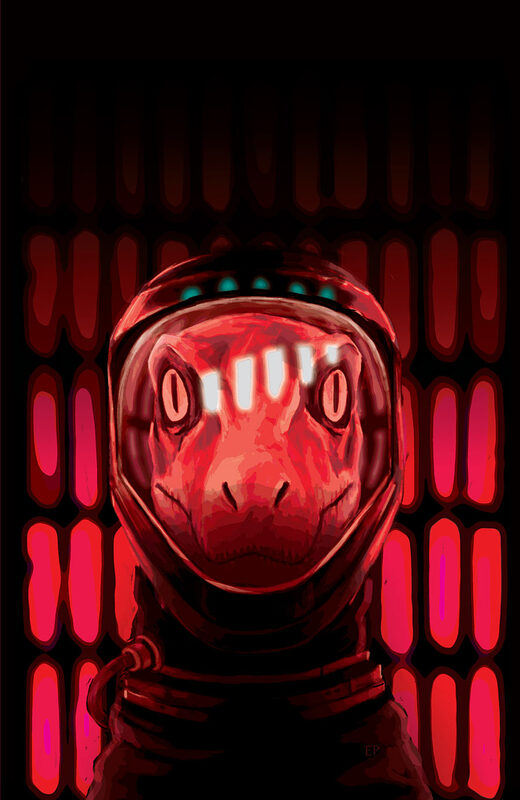 December 17th, 2013: This Wednesday is our yearly tradition of the Dinosaur Comics Holiday Party! Only it's not just this here comic, it's also Hark A Vagrant and A Softer World and SECRET SURPRISE GUESTS aaaannnndddd the launch for my new comic, The Midas Flesh! YOU SHOULD TOTALLY COME! It's free and we're doing a secret Santa exchange too!